This Universal Sound Therapy Protocol was designed to help your body overcome Adrenal problems. Your very life, your energy and endurance depend on how your Adrenal Glands perform. But I am here to tell you that we have one thing that you have not heard of until you checked out our web site. I believe that I would be accurate in saying that you have probably done an exhaustive search and couldn’t find something that really felt right. 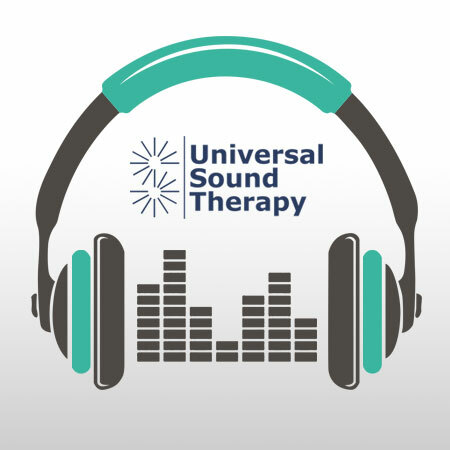 Well search no more and welcome to Universal Sound Therapy. We specialize in helping your body heal itself from Adrenal Fatigue. We have been in the sound therapy business for about 5 years and have had a lot of success. But people are surprised when we tell them how it works. Based on years of research, scientists have been able to identify what frequencies our bodies vibrate at when they are healthy, and we put those frequencies on CD’s that are targeted to specific issues, like Adrenal Fatigue. Your body hears the frequency it needs and adjusts itself to get back in tune, and heal. Since we can’t guarantee our type of therapy works for everyone, we do guarantee that you can have your money back if it doesn’t help. We strongly believe in our product and want everyone to try it. So give our Universal Sound Therapy Healing on Adrenals a try. Thank you very much for this wonderful cd. My only complaint it how long it took to get it to me in Brazil. Perhaps you could find a faster way to ship your cd’s. I think it’s working but not sure yet. How long will this take? I really want help now. My life was a total mess, both at work and in my relations with my family. I really feel better, more in control. This CD is amazing.